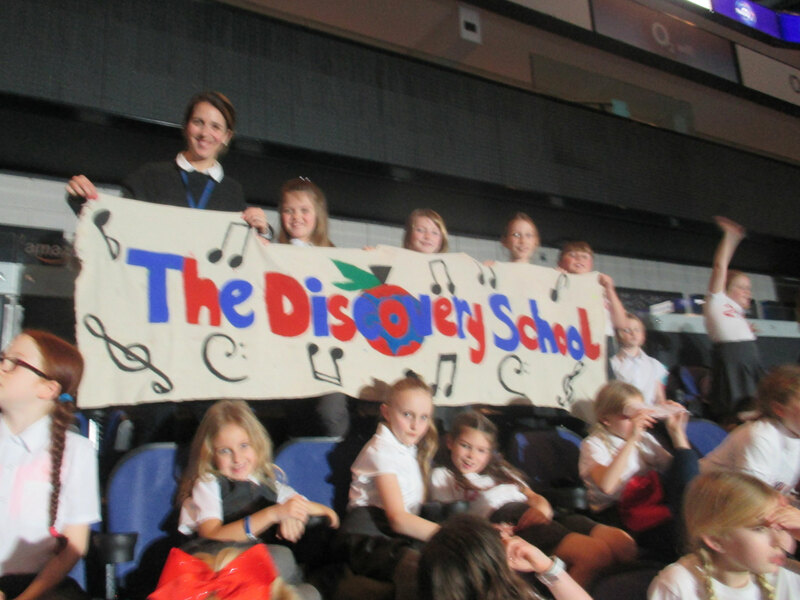 At The Discovery School, we make music an enjoyable learning experience. 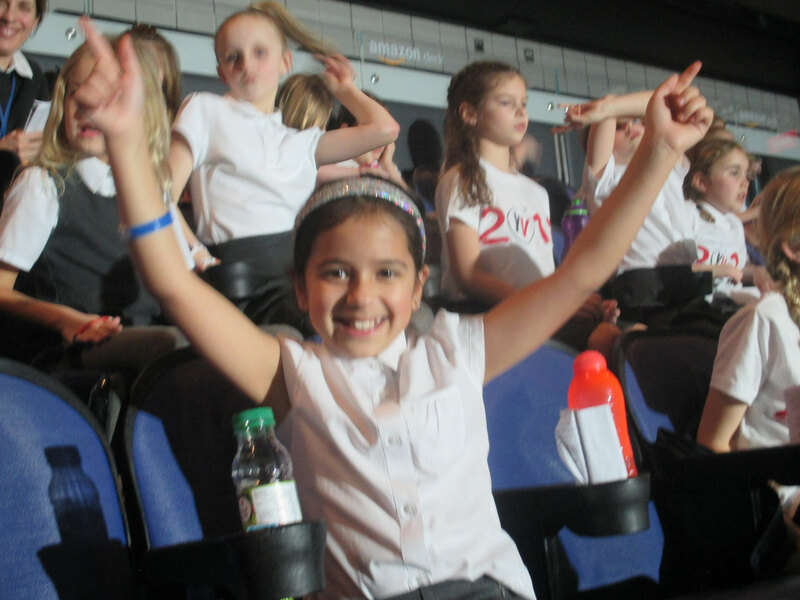 We encourage children to participate in a variety of musical experiences through which we aim to build up the confidence of all children. 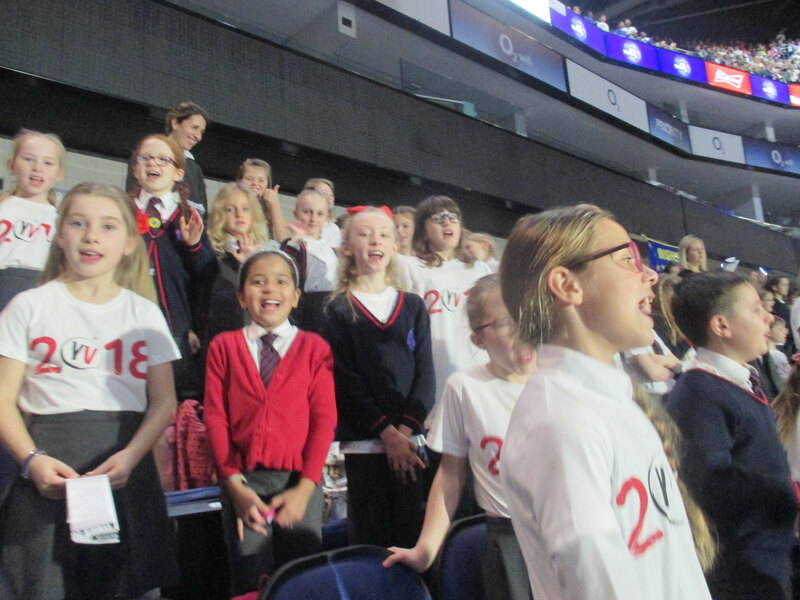 Singing lies at the heart of our music teaching; we focus on developing the children's ability to sing in tune and with other people. 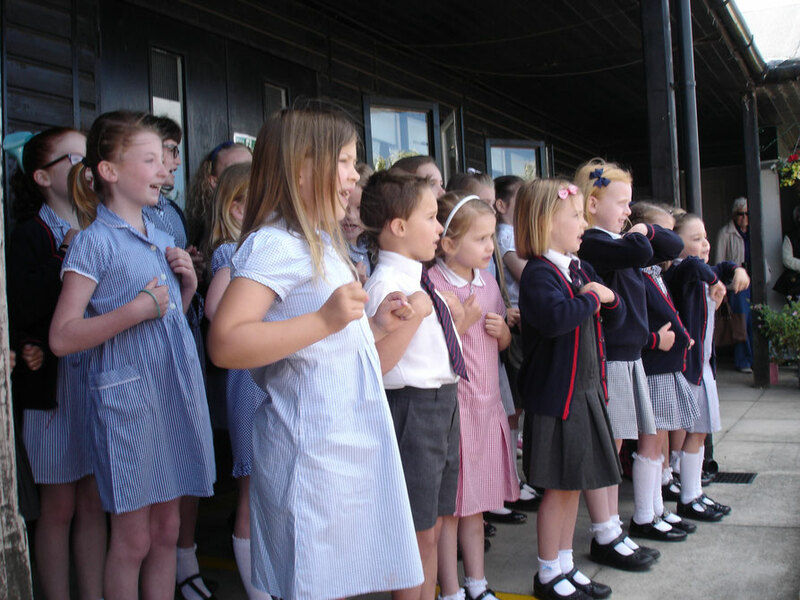 Through singing songs, children learn about the structure and organisation of music. We teach them to listen to, appreciate and enjoy different forms of music. The Discovery School Choir performs on many occasions throughout the school year. 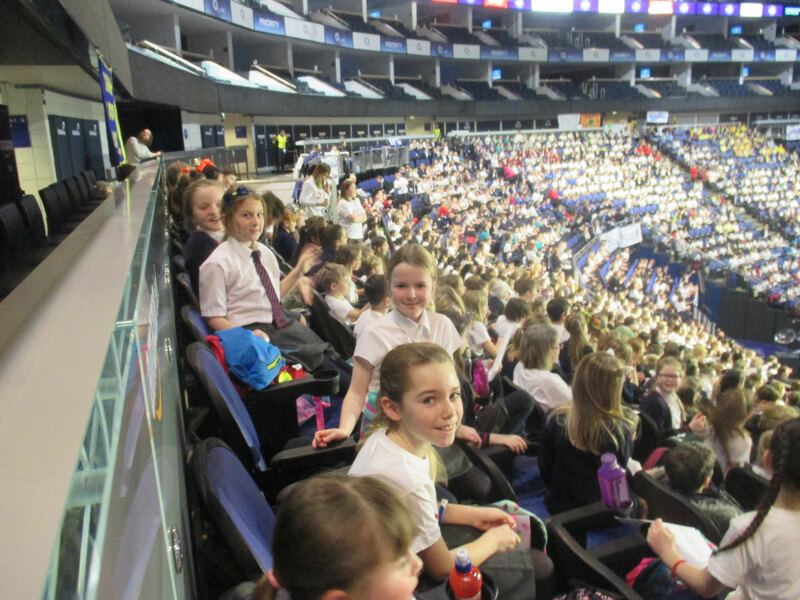 From school music concerts to national singing events, children have a wide range of opportunities to enjoy singing together for a variety of audiences. Mrs Hook and Miss Harris lead our KS1 Choir, where children learn fun songs and begin to understand key elements of music such as rhythm, pitch and dynamics. 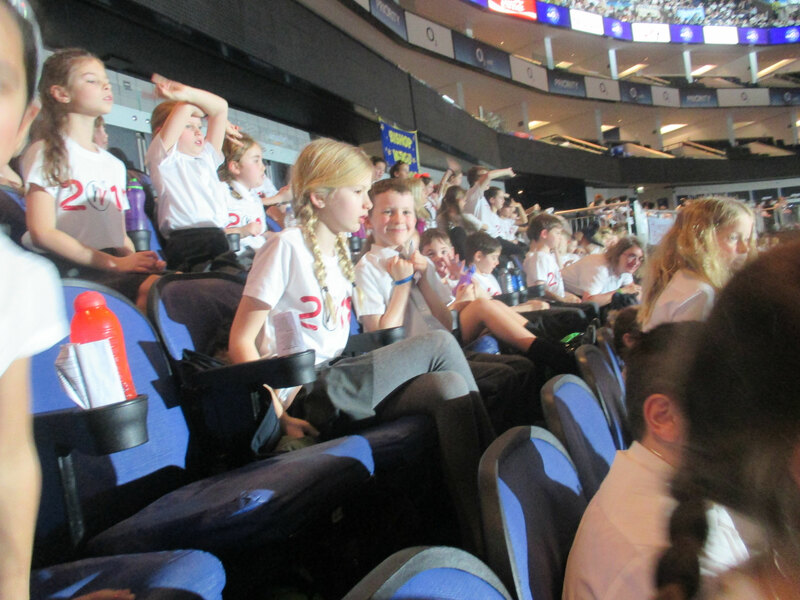 Miss Wilce leads the KS2 'Rock' Choir, where children sing more challenging popular songs and develop their musical skills through part singing. 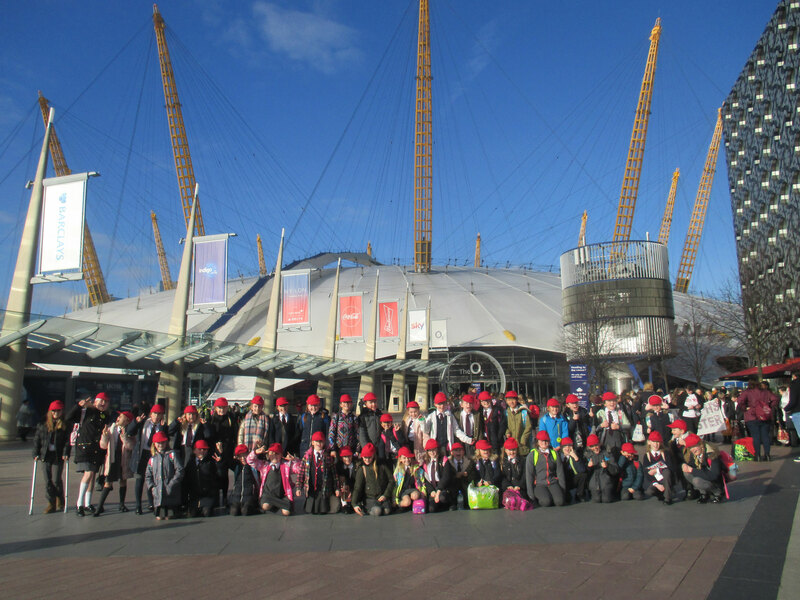 Both choirs join together for key music events in the school calendar throughout the year. The Discovery School Choir performing at Spadework Farmers' Market. 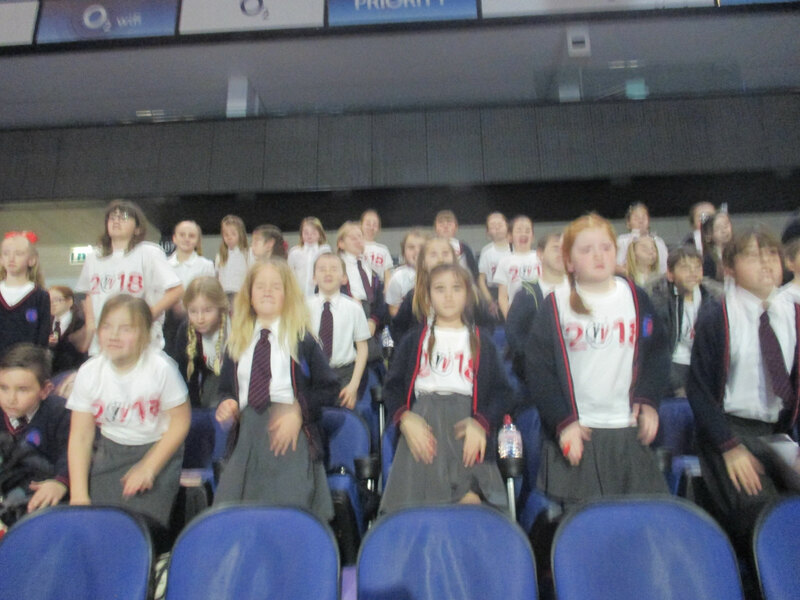 The Discovery School Choir performing at the collaboration music concert with Mereworth Community Primary School. 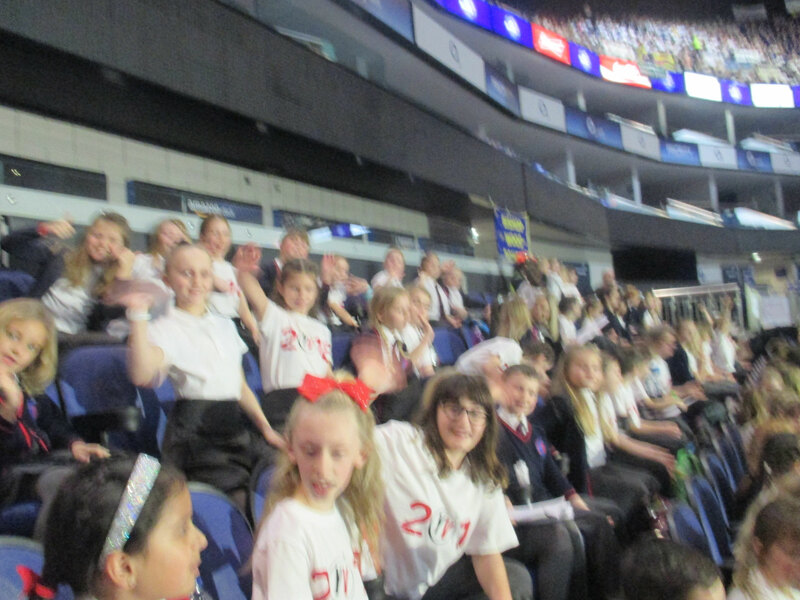 The Discovery School KS2 Choir performing at Young Voices, London 02! 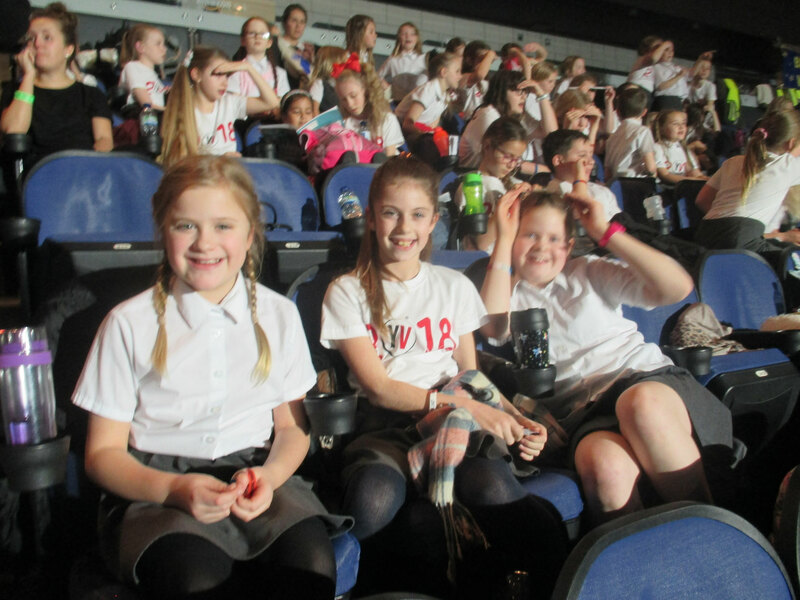 Thursday 12th October - Collaboration Concert with Mereworth Community Primary School. Sunday 19th November - West Malling Christmas Lights 'Switch On' event. Saturday 2nd December - The Discovery School Christmas Fayre. Saturday 9th December - Spadework Christmas Fayre. Saturday 9th December - Kings Hill Christmas Fayre. Saturday 9th December - Kings Hill 'Carols Around the Christmas Tree'. Thursday 14th December - The Discovery School Christmas Music Concert. Saturday 16th December - Spitfire Christmas Market. Wednesday 20th December - Carols on the Playground at The Discovery School. 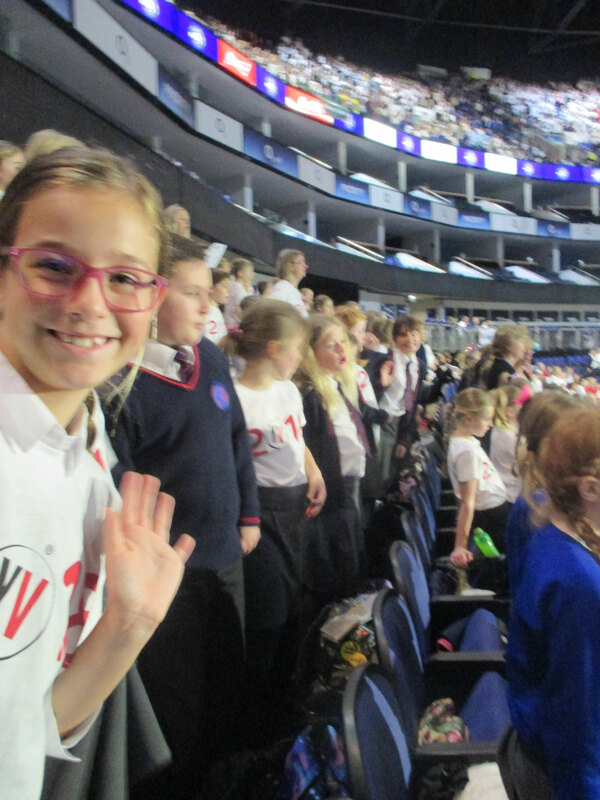 Tuesday 30th January - Young Voices Concert at the London O2 Arena. Thursday 22nd March - The Discovery School Spring Music Concert. Thursday 28th June - The Discovery School Summer Music Concert.